Salt Lake City bankruptcy attorney Justin Myers has extensive experience in bankruptcy law and he knows what’s best for you and your family. Call us today and schedule your initial case evaluation. It’s not easy coping with death in the family. It’s a time to mourn and remember good memories. But what happens when your loved one owed a lot of money? Are you responsible for their debt? These are natural questions that come to mind particularly when creditors start harassing you to no end via the phone. Don’t allow your loved one’s debt burden you. Contact a Salt Lake City bankruptcy attorney to help you handle these financial issues. If the deceased took out a credit card in his or her name, he or she was responsible for the debt. This obligation doesn’t extend to anyone in the family, including spouses and children. You only inherit their possessions but not their debts. However, if you open a joint credit card you may be held liable for part of this debt, depending on the circumstances and whether or not you are the primary account holder. Just remember that even when you are not responsible for these debts, creditors may still attempt to collect money from you. When someone dies, a person is generally assigned to handle their finances. This person will administer the estate, that is the deceased’s financial issues as well as debts. If you are not responsible for the estate, you should request not to be called or bothered regarding these debts. Contacting all creditors and tell them to flag the accounts appropriately. Tell the social security administration they should update files and inform all credit reporting companies. Send a death certificate copy to these companies. Perhaps you are not the primary user but as long as you are an authorized user you can be accused of fraud when using this particular account after the person passed away. You are not liable for these debts and you should not continue using that particular credit card. Of course, every case is different. This is why contacting a Salt Lake City bankruptcy attorney is often helpful in these types of cases. Things can get complicated when there are a lot of debts involved. Perhaps you need to pay off your debt or someone else’s. If you can’t afford to do so, an attorney can negotiate with creditors and create a financial plan that’s convenient for you. Perhaps you are losing your home and need a loan modification. Even if you have a lot of debt, there is always bankruptcy available. There is no shame in taking some necessary steps for a financially stable future. Salt Lake City bankruptcy attorney Justin Myers has extensive experience in bankruptcy law and he knows what’s best for you and your family. Call us today and schedule your initial case evaluation. 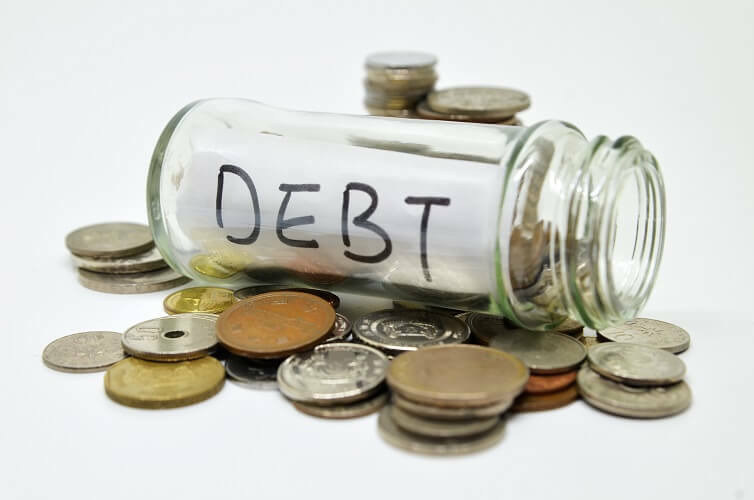 Debt Settlement Or Bankruptcy: Which Is Better?